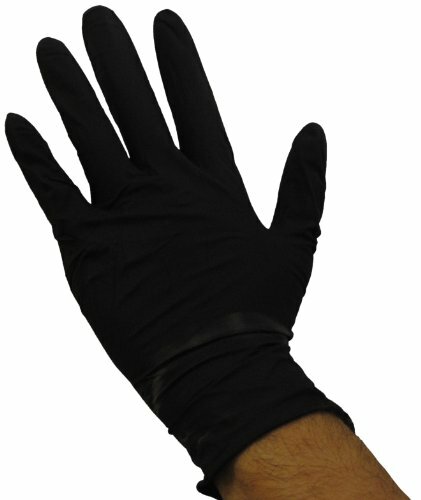 Emerald BLACK 6X Nitrile PF Exam glove offers 6 mil of protection against blood borne pathogens and other body fluids. Strong construction and like a second skin for extra sensitivity. If you have any questions about this product by Emerald, contact us by completing and submitting the form below. If you are looking for a specif part number, please include it with your message.